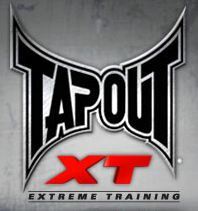 We are proud to announce the additiion of TitleBoxing to our collection of great MMA equipment, gear and apparel. "If we don't have it, you don't need it!" is TitleBoxing's motto. 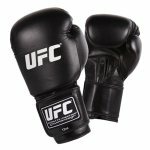 Featuring over 20 brands of high quality products, TitleBoxing is one of the most well known, trusted brands on the MMA scene. The new TitleBoxing line will include such famous labels as Rival, Triumph and Warrior and of course the popular Title brand itself. Gloves, headgear and apparel are amoung the products Titleboxing will bring to store. Titleboxing was started in 1998. "TITLE signifies Togetherness, Imagination, Thoughtfulness, Long-lived and Excellence," remarked Robert Richey, equipment manager for Don King Productions. It was established with the goal of becoming a premier boxing equipment company offering a one-stop-shop for the amateur and professional boxer, as well as workout and cross-training enthusiasts. Check out our excellent prices on these top of the line TitleBoxing products. Does it win the Title Find out! Title Boxing is a company that has been a part of the combat sports landscape for quite some time. The name of the company is one that certainly piques people's interest when they are looking over the various different boxing suppliers they have the option to purchase from. After all, the name of the company raises images in people's minds of winning a championship title. Certainly that has a strong psychological factor associated with it. Of course, the psychological component alone only does so much. You gotta back it up! 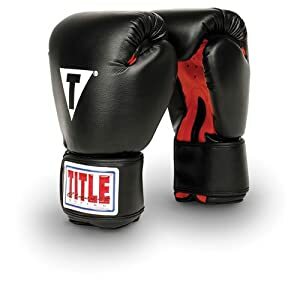 With Title Boxing, you are getting top of the line equipment that works well for hobbyist pursuits, amateur competition, and professional competition. What is it that Title Boxing offers? 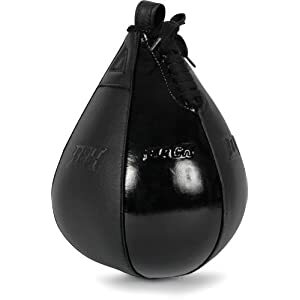 The company offers all manner of boxing gloves in all sizes and weights. From cardio gloves to competition ones, you can rest assured that your hand will be protected no matter what you are using the gloves for. One of the most impressive facets to the focus pads offered by Title is the dynamic combination of thickness and lightness. There is a solid amount of protection with these pads yet they are so light it is easy for the trainer to move dynamically with them. Some assume hand wraps are only needed in competition. Actually, you would benefit using them anytime you are striking. Hand wraps protecting the knuckles and wrists from severe injury so wearing them at times in training is recommended. From head gear to groin protection, Title offers a wide array of items that offer excellent protection making sparring a lot safer and more enjoyable. From light to heavy, you can select scores of excellent punching bags for use in the gym, dojo, or home. The durability of these bags is impeccable. They will last forever and look good as new doing so! While the average person may not be interested in a boxing ring, gym owners will need one - a high quality one. Title can definitely deliver on such an expectation as its boxing rings are top of the line. The main positives associated with this particular company are that the equipment is properly manufactured and designed for safety and performance. However, this positive component can be turned into a negative when you purchase low priced items. Sadly, due to a desire to gain a foothold in the retail stores, cheap cardio gloves are being massed produced. Such gloves are "okay" but they do not offer the serious protection you need for heavy training. As such, you need to be very careful purchasing cheap gloves produced by any manufacturer. All in all, Title Boxing provides all manner and variety of top of the line boxing gear. You really cannot go wrong with this name brand as it is a long time leader in the industry. Consider that a grand recommendation for the company's products.